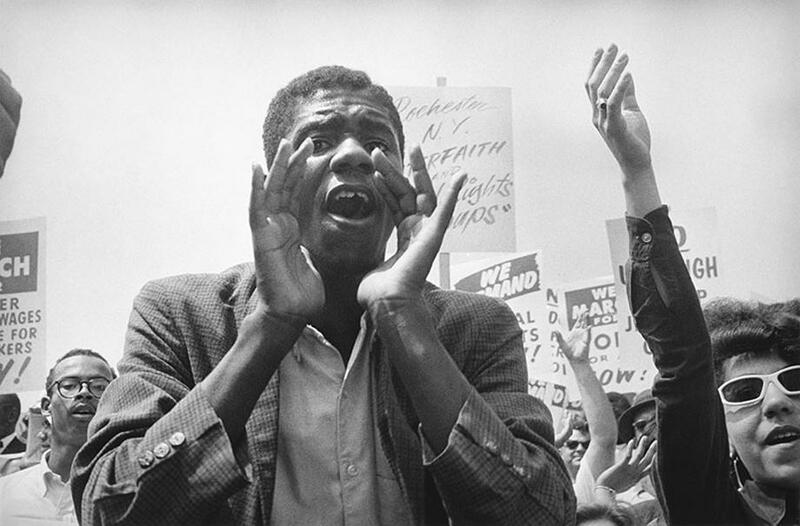 March on Washington 50th Anniversary: Leonard Freed’s portraits of one of the greatest American civil rights moments (PHOTOS). 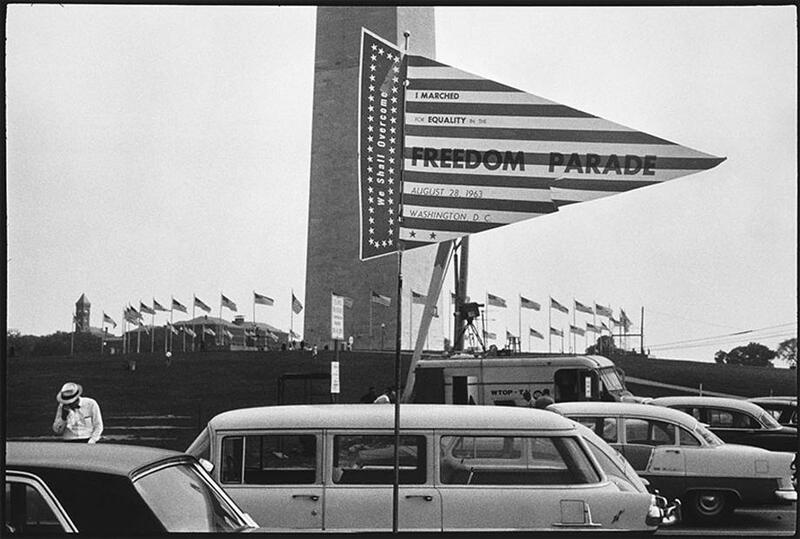 To commemorate the 50th anniversary of the March on Washington for Jobs and Freedom that called for equal rights for African-Americans, Getty has published a book of Magnum photographer Leonard Freed’s photographs titled This Is the Day: The March on Washington. 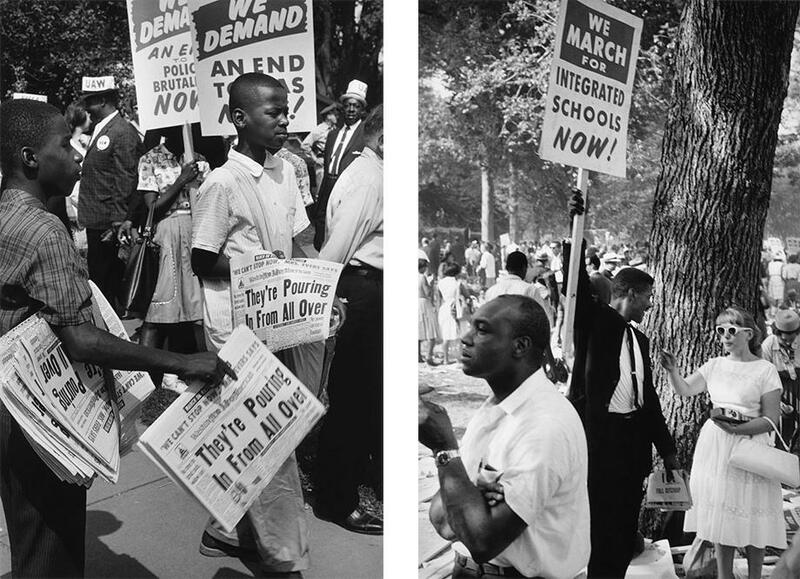 Included in the book are 75 previously unpublished images Freed made that focus on moments both quiet and profound before, during, and after the march. There is also a selection of images from the 20th-anniversary march that took place in Washington, D.C., on Aug. 27, 1983. 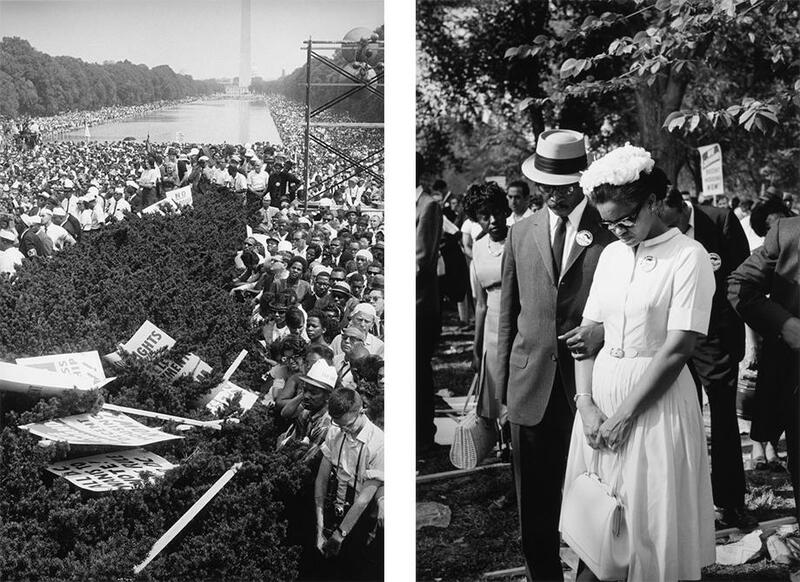 Freed, who died in 2006, was a Brooklyn, N.Y.–born photographer who discovered his craft in 1953. 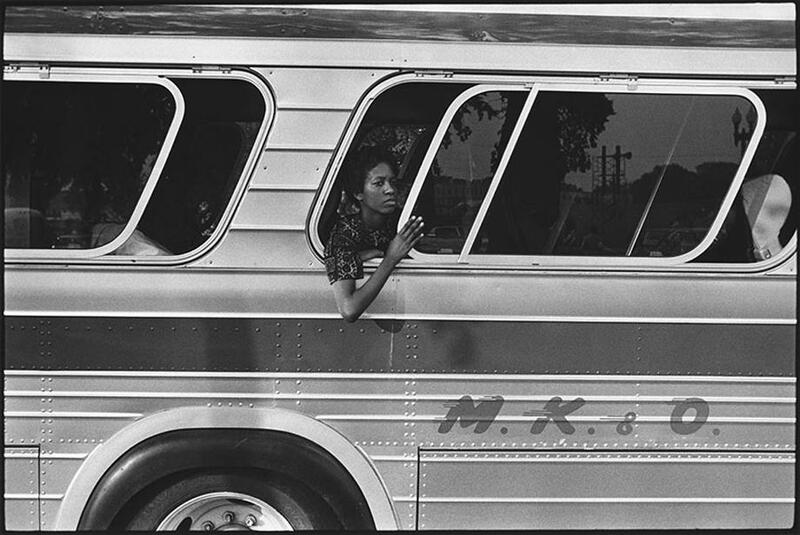 He joined Magnum in 1972 and became known for his images of the American civil rights movement. 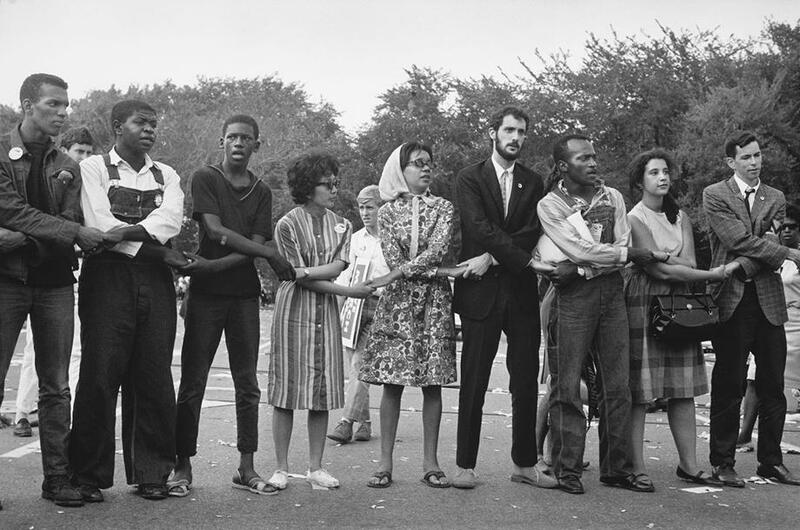 Brigitte Freed had attended the march in 1963 with her husband “ … and knew his unpublished photographs from the day could participate in the commemoration of the upcoming 50th anniversary as a testament to the power and lasting legacy left by the 250,000 plus marchers that day,” Farber wrote in an email. 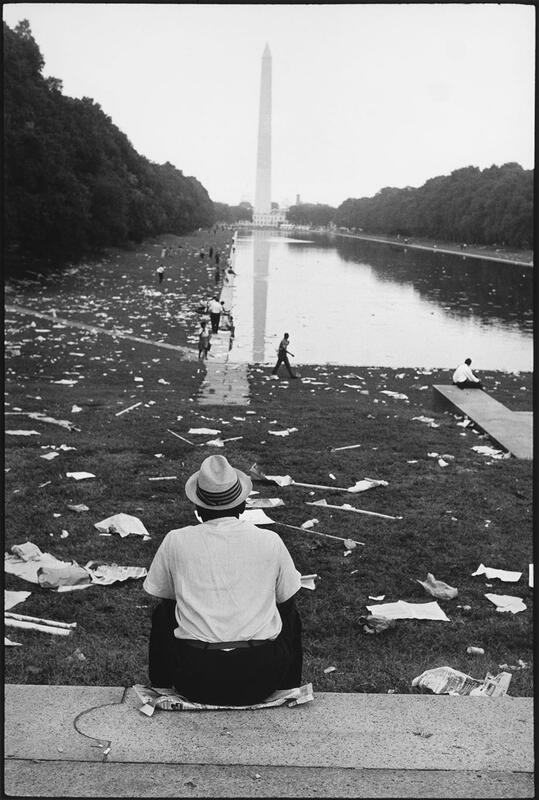 Farber pointed out that during the march Leonard Freed took very few images of Martin Luther King Jr. while he made his historic “I Have a Dream” speech in front of the Lincoln Memorial. 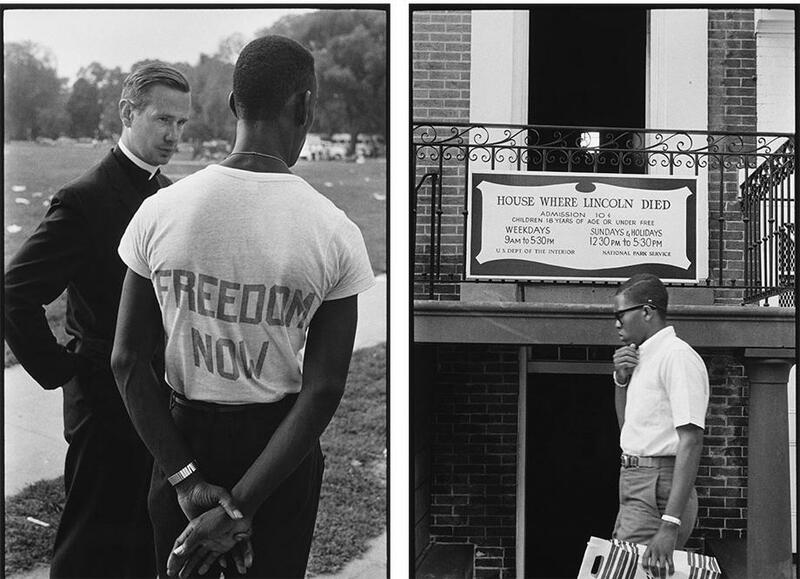 Freed’s most famous image was one of King taken in Baltimore in 1964. 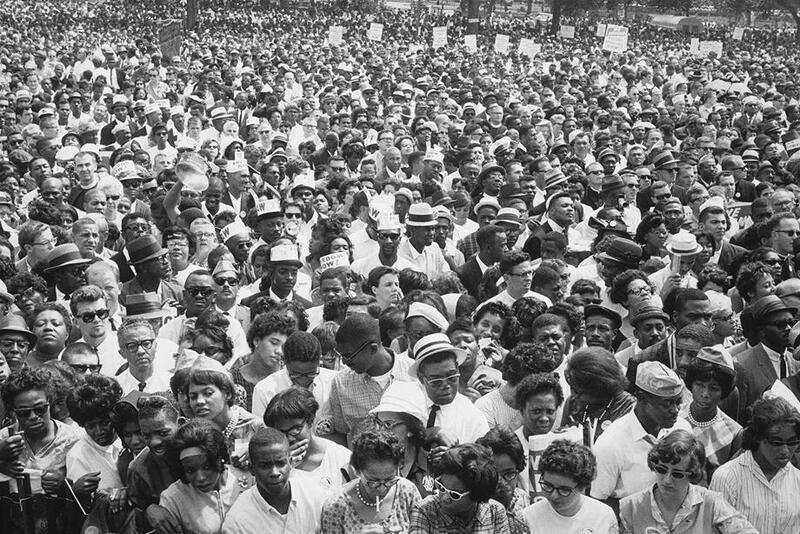 But during the march itself, Freed was preoccupied with the crowds: He arrived at dawn and stayed well past the time the buses pulled away, leaving only debris behind.